I'm an Associate Professor of Political Science at the University of Miami. I study public opinion and mass media, with a focus on conspiracy theories and why people believe them. 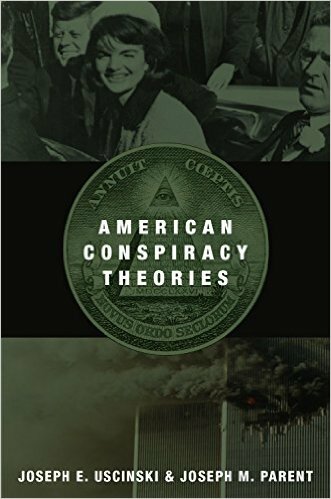 I am coauthor of American Conspiracy Theories (Oxford, 2014) and editor of Conspiracy Theories and the People Who Believe Them (Oxford, 2018). Scroll down for a list of recent media appearances. I can be reached at uscinski*@*miami.edu or at (305) 746-2*6*5*1. This site provides my professional record, list of media appearances, course offerings, teaching evaluations, list of published research, and data and replication files. On the Politics! Politics! Politics! podcast! What about those Zika Conspiracy Theories? My second piece for Arc Digital: Is the Internet driving conspiracy theories? The first in a series for Arc Digital: Was 2018 the year of conspiracy theory? Had a wonderful time speaking at CSI Con in Las Vegas! 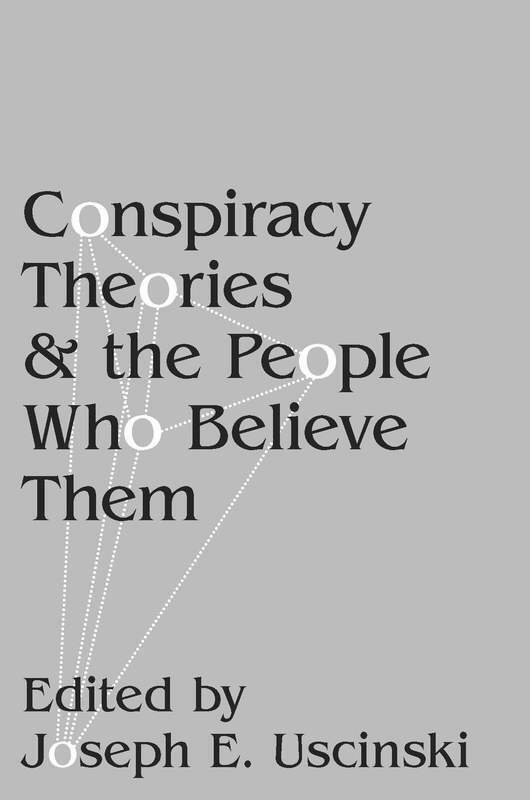 The Handbook of Conspiracy Theory and Contemporary Religion is finally out, and I recommend it!! Conspiracy theorists calling me fat. Don't they know the camera adds ten pounds? Quoted in Bisnow; Where will Google site its new headquarters? At The Pluralist: Yes, Conspiracy Theories are still for Losers! The House of Mystery weekly Conspiracy Countdown, January 16th! House of Mystery hits five years! Check us out! Appearing on the WaitWhatif Podcast with Kevin! Proud to join The House of Mystery Radio program, broadcasting on KKNW 1150 A.M. Seattle. Please subscribe to our YouTube page. I will be discussing the top conspiracy theories each week. Check out my most recent talk at Pitzer College. Thanks to the students and faculty at Pitzer for a wonderful time. What about Steve Bannon? In Newsweek. In the UK's Daily Mail: Conspiracy Theories really are for losers! My talk at the London Fortean Society in July. Thank you to the Forteans for a sold-out night and too many pints after. Thank you to the Brighton Skeptics for a great night! On Canadian Radio: Does Fact-Checking work? Predicting a Trump loss - at Yahoo News! In Newsweek - Did the DNC kill a staffer? On CBS Miami talking about "Plagiarism-gate"
In Vox.com: Who will be Trump's VP pick? In the Boston Globe: What's wrong with Trump? In the New York Times: What if Trump doesn't concede? In Newsweek talking about Donald Trump's conspiracy theories.